as well as Germany, France and Italy. As part of the international campaign Change Your Shoes, 18 European and Asian organisations have come together to raise awareness about problems in the production of leather and footwear. Research was conducted in Eastern Europe, Italy and Turkey, with the aim of improving social and environmental conditions in the global leather and footwear industry. 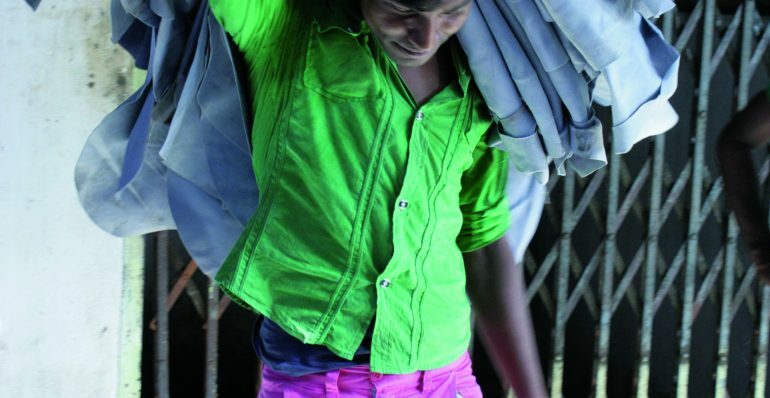 Workers in India’s leather and footwear industry are dealing with international market volatility under an increasingly liberalised regime. This is alongside a gradual dilution of labour laws, decline in the trade union movement and a lack of alternative employment opportunities. International brands procuring from Indian suppliers must take urgent measures to ensure that their profits do not come at the cost of the lives of those who are furthest down in the footwear supply chain.